European car manufacturers are seeking full control over the data sent to them by ‘connected vehicles’ they put on the road, and fear a move by Brussels that would impose sharing that data with rivals. Connected cars are still just a catchphrase. Even if it’s caught on in Brussels, manufacturers are only just getting started putting out cars with internet functions. 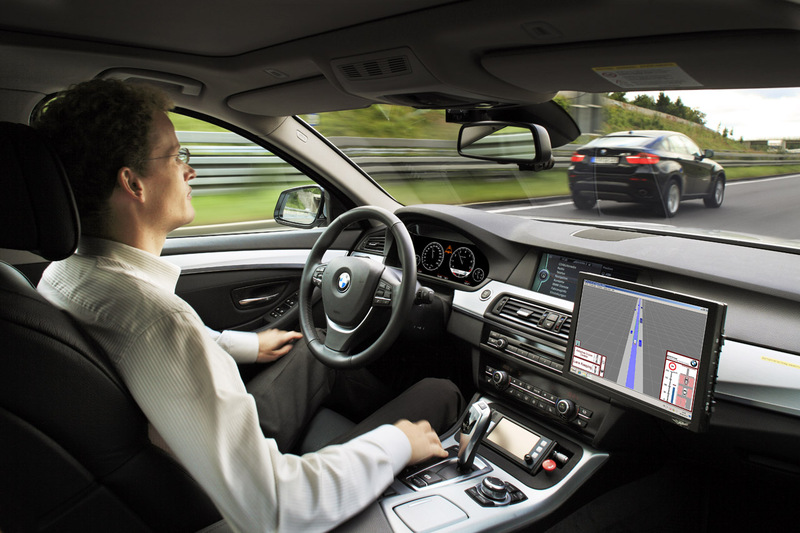 But they are already nervous that the European Commission’s plans to clamp down on how they use data from vehicles will put a damper on what they will earn off the new technology. Günther Oettinger, the EU digital policy chief, is getting ready to announce new measures to control how firms use big data this autumn. Several sources with knowledge of the file said it’s penciled in for 30 November, but officials are still scrambling to decide what kind of rules they want. Car manufacturers are angling to control data that’s sent to them from vehicles and are afraid a move to impose rules on how they use that data or sell it to partnering firms would be bad for business. Oettinger’s colleague Margrethe Vestager, the EU’s antitrust boss, is already eyeing those data-sharing deals. “Car companies might decide not to share information that would tell rivals too much about their technology,” she said yesterday (29 September) at a conference on big data and privacy in Brussels. “It’s one thing to decide who you want to cooperate with. But that decision shouldn’t deny the others a chance to compete,” she added. The European Commission is nudging car manufacturers to develop connected and driverless cars, although auto industry sources say vehicles that run entirely without the help of a driver will not be up for sale in Europe for several more years. Vestager acknowledged that even if driverless cars might consume less fuel and cause fewer road accidents, they still seem “almost like science fiction” to consumers. “I worry that sometimes people think it’s a world they want to see but they don’t want to live in because they lose control,” she said. The powerful antitrust chief struck a nerve with the car industry by choosing connected cars as a stand-out example of how big data could threaten competition. Manufacturers want to latch onto data to help them weather the transition to connected cars, which some analysts say could drive up the cost of vehicles and lead to lower sales as consumers opt for cheaper car sharing services. “Europe’s automobile manufacturers are not against data sharing,” a spokesperson for car industry association ACEA told euractiv.com following Vestager’s speech. “They just want to make sure that safety, security and liability are guaranteed when this happens,” the spokesperson added. 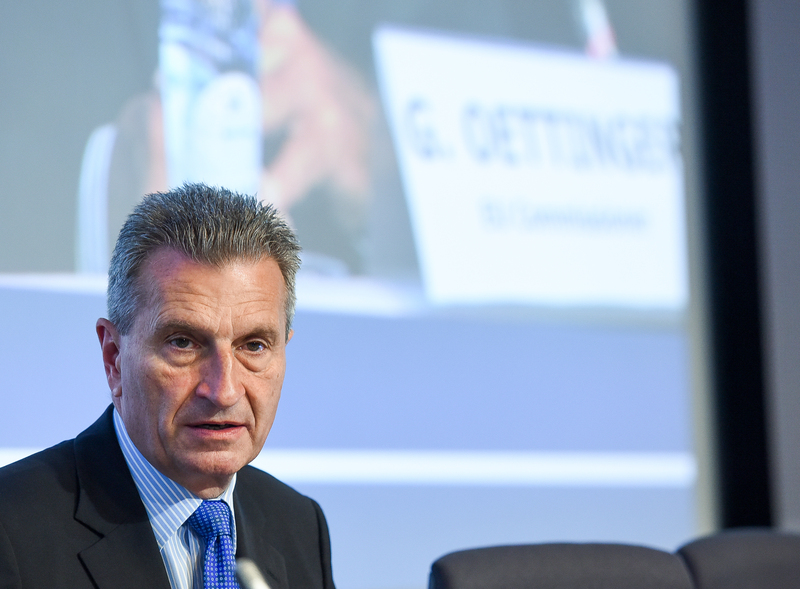 Manufacturers are already on edge ahead of Oettinger’s announcement, which could create the first-ever EU rules on how companies access and share large quantities of personal data collected from machines or appliances that connect to the internet. Car companies fear they’ll lose out if the rules prevent them from controlling data from vehicles and choosing to contract out to other firms that provide internet connections or other functions like in-car entertainment. ACEA wants car manufacturers to be able to operate servers where they store vehicle data. Companies that contract with them to provide internet and other services could pay to access those servers. In a position paper published this April, the car industry association railed against the “free flow of data”—the name of Oettinger’s initiative—and warned that a small number of tech companies based outside the EU could take over the industry if the Commission introduces rules on data access and sharing. On top of its internet and data analysis businesses, Google already tests its own cars in the United States. “The critical success factor for these business models is not technology or design but data,” the paper reads. Last year, German carmakers Audi, BMW and Daimler teamed up to buy Nokia’s mapping business for €2.8 billion, signaling how much the auto industry values internet-connected functions—and its independence from competing mapping services like Google’s. Consumer groups are pulling the Commission in another direction. They are lobbying for rules that will let drivers decide what companies they want to provide internet and entertainment in their cars, bypassing manufacturers’ wish for exclusive contracts. 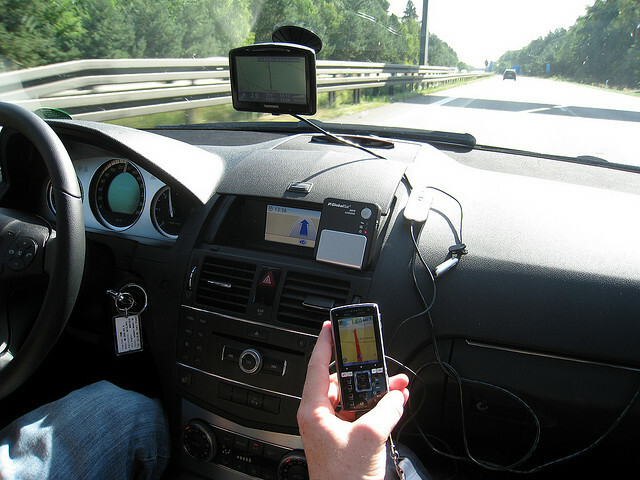 Jacob Bangsgaard, Secretary General of consumer group Federation Internationale de l’Automobile’s operations in Europe, told EURACTIV that users should be in control “when it comes to choosing whether they want to share the data they generate and with whom”. The European Commission will announce measures to ease the free flow of data in autumn 2016. Commissioner Günther Oettinger has signaled the initiative will tackle data localization within the EU, as well as data ownership and data sharing between companies. Here we go again. Using what should be public data for private advantage. NO, you cannot keep this safety data to yourself. you must make it public, even if it bites into your competitive edge.